If you have fair skin like me and prefer subtle and natural-looking contour then you probably know that finding a bronzing/contouring powder that works with your skin tone can be difficult. Well, that is no longer the case for me. 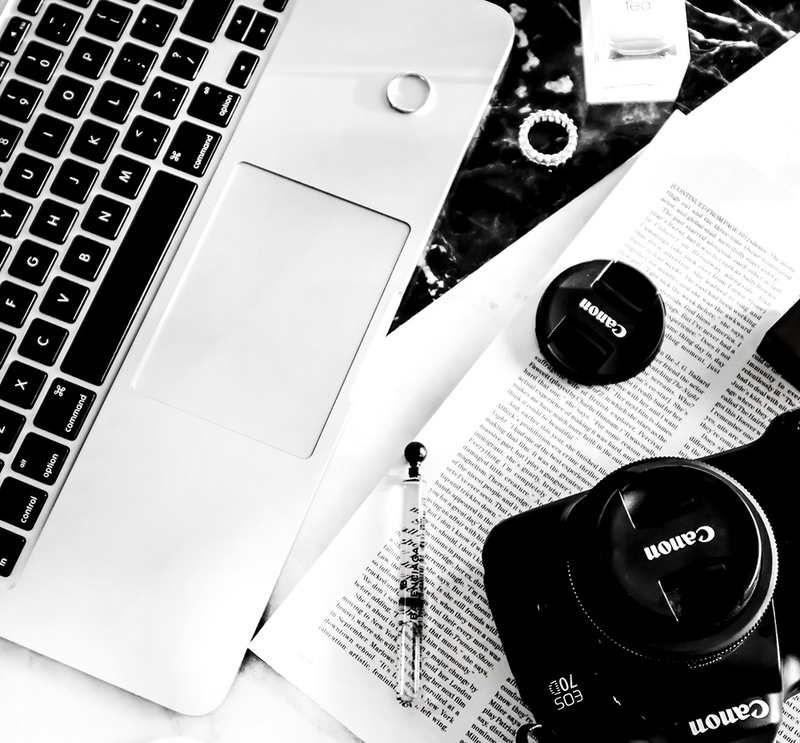 One of the main reasons why I prefer cream over powder formulas when it comes to contouring, is because they blend much easier and with that, I have a lot more control over the intensity of the color. 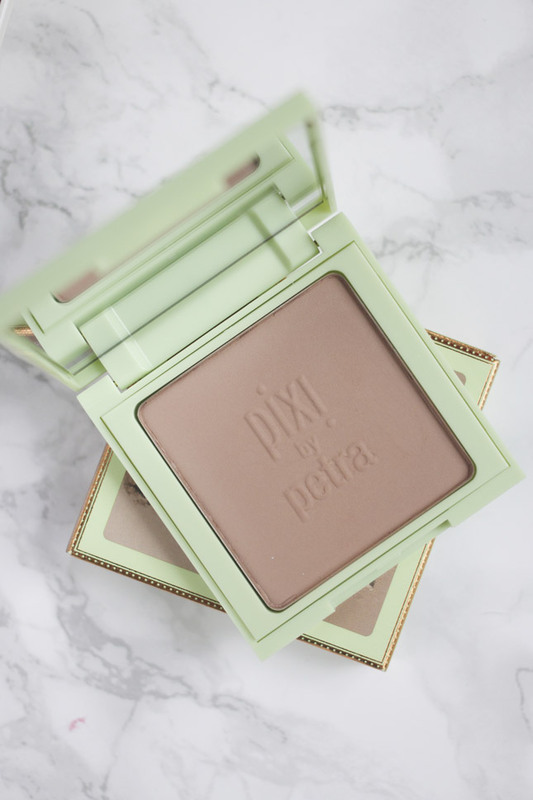 Pixi Natural Contour Powder* though is something else. 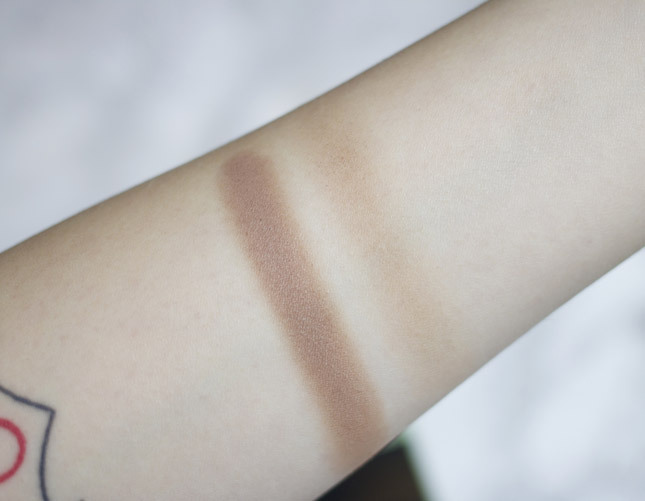 It’s a powder, but one that blends seamlessly, easily, it’s very creamy, non-drying and most importantly, it looks very natural (but that doesn’t mean that you can’t go heavy with it, if you love more intense contour). I have to say that over the last couple of months I’ve been trying more Pixi products and I’m slowly falling in love with the brand (their Endless Brow Gel Pen is now my favorite brow product, and I am very hard to please when it comes to my brows). 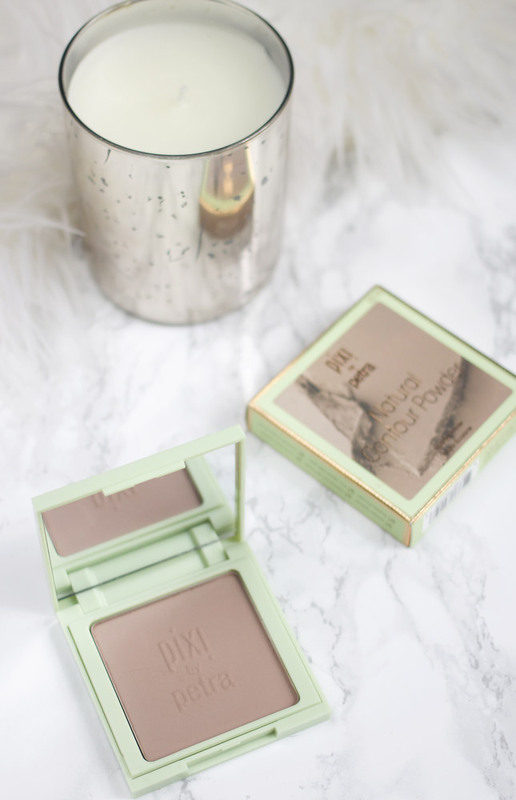 I’m really in love with this contour powder, if you have fair skin then you probably know how tricky it is to find a bronzing/contouring product that looks natural and works with your skin. I’m so glad that my struggle is over though! If you guys know of any other natural-looking powders like this one, please let me know what your favorites are! Before and after *heavy* blending.